What Pen does our new President Use? As a pen collector and a news junkie I was intrigued when I saw the headline below. 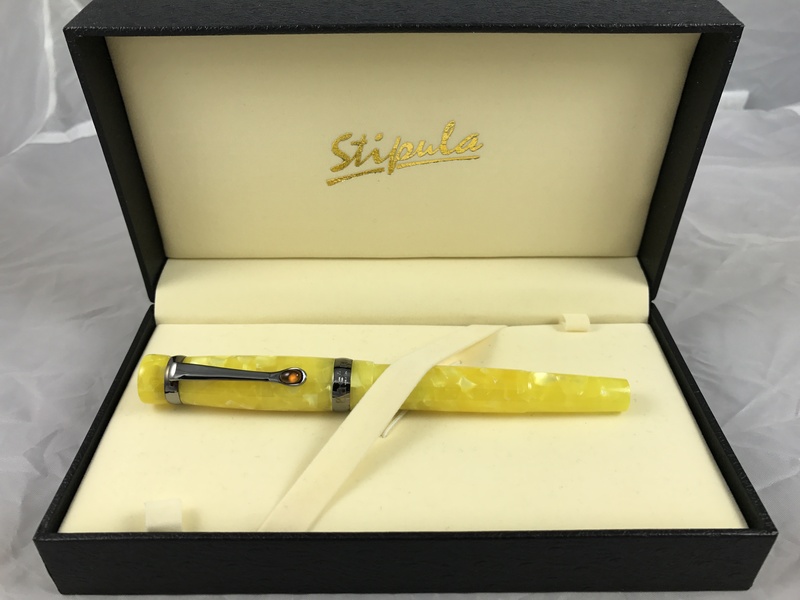 I collect pens, particularly fountain pens, and so I always watch closely when a President signs something with a pen. As far as I could tell, Donald Trump was using a A.T. Cross rollerball at his first signing ceremony. I couldn’t tell whether it was a Townsend or Century II. CNN has now confirmed that it was the latter. 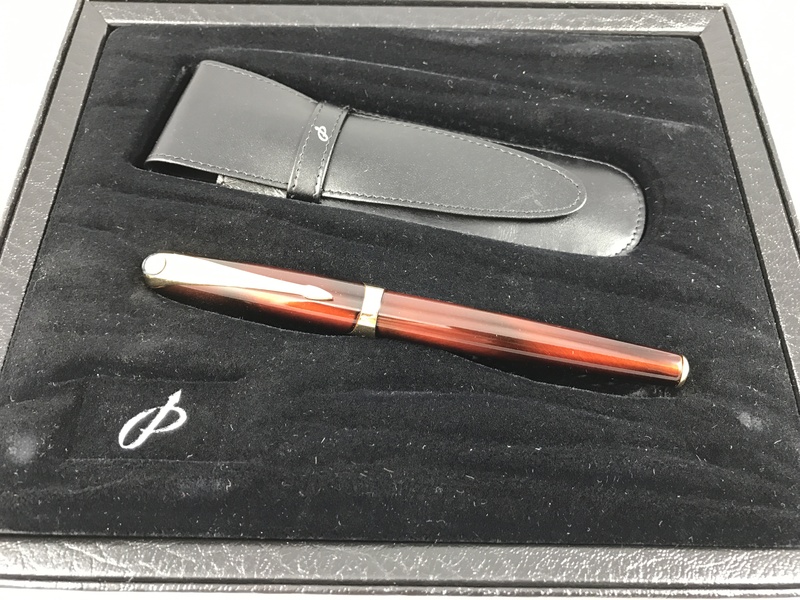 Trump’s pens may have been specially made for him in the United States, but most Cross pens, and as far as I know the Century II, are made in China….